At approximately 11:30 am on Wednesday, September 20, 2017, a student pulled out a weapon in the cafeteria of Mattoon High School, in Mattoon IL. As the student pointed the gun at others in the cafeteria, Angela McQueen, a PE Teacher at the school, physically engaged with the gunman. According to reports, Ms. McQueen kept pushing the gun towards the ceiling as the shooter fired many rounds. One student was hit by a bullet while evacuating and suffered a chest wound that is reported to be non-life threatening. Another student was grazed on the hand. Ms. McQueen was able to subdue the shooter, and was quickly assisted by the onsite School Resource Officer, who then disarmed the shooter and took him into custody. 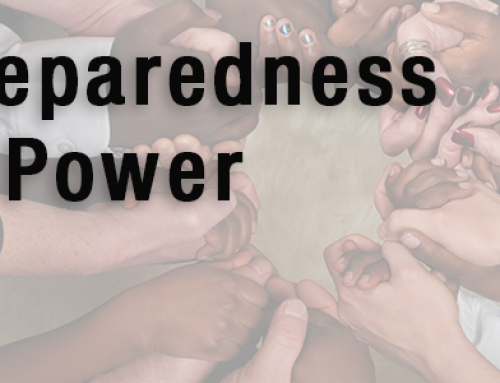 ALICE (Alert, Lockdown, Inform, Counter, and Evacuate) is the nation’s first training program for citizens to increase their survival chances and save lives, if faced with a violent critical incident. The ALICE Training Institute has trained thousands of police departments, K-12 school districts, higher education, businesses, hospitals, and houses of worship in the ALICE protocols for nearly 20 years.